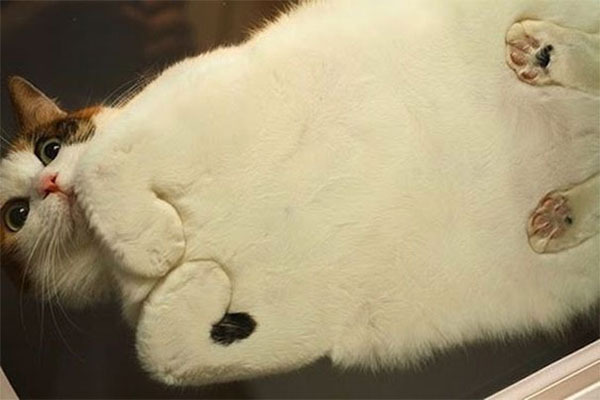 Perspective makes all the difference because we all have different ways of looking at the world. 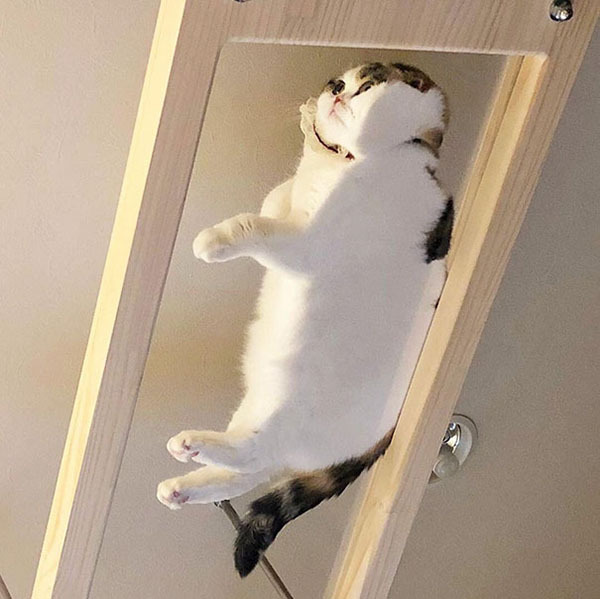 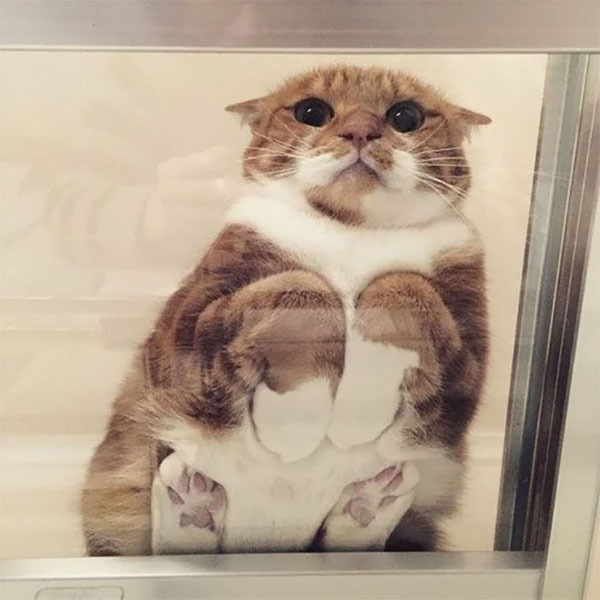 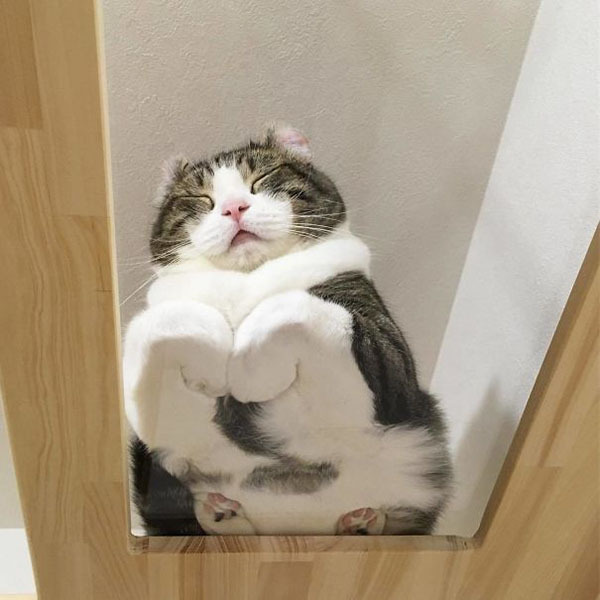 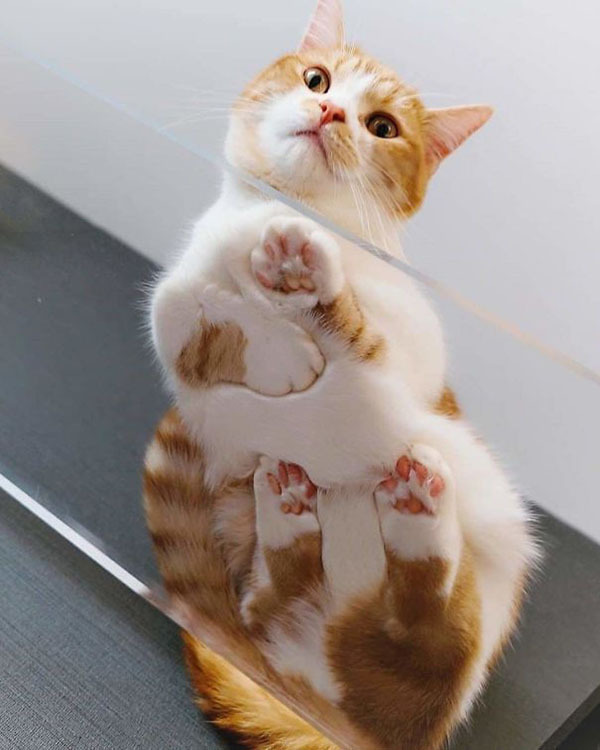 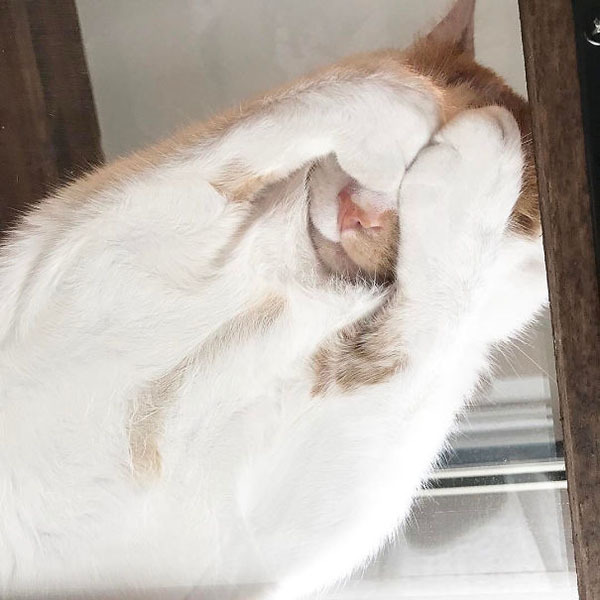 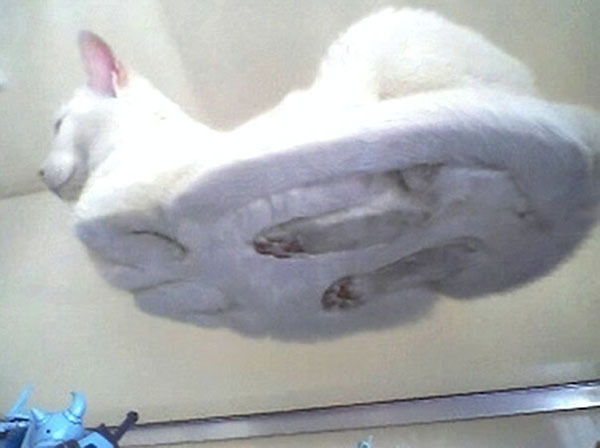 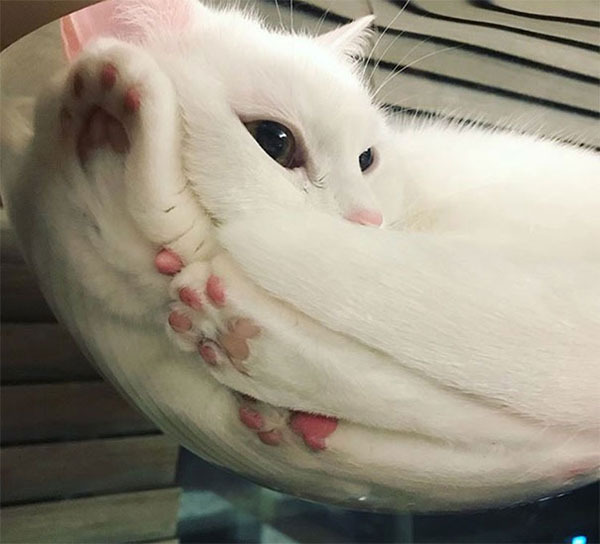 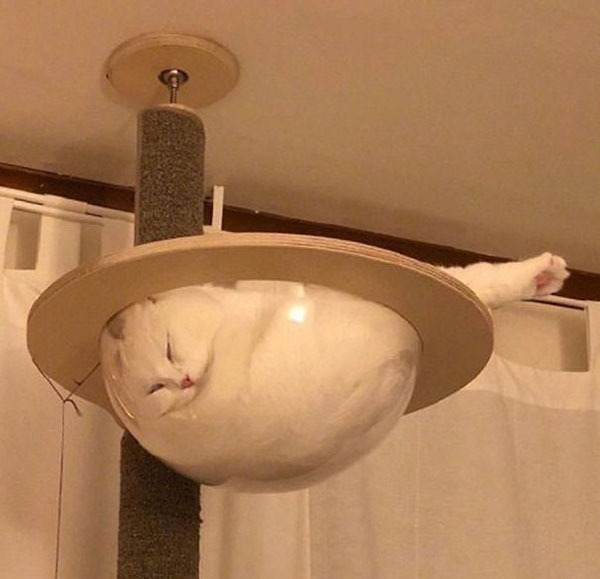 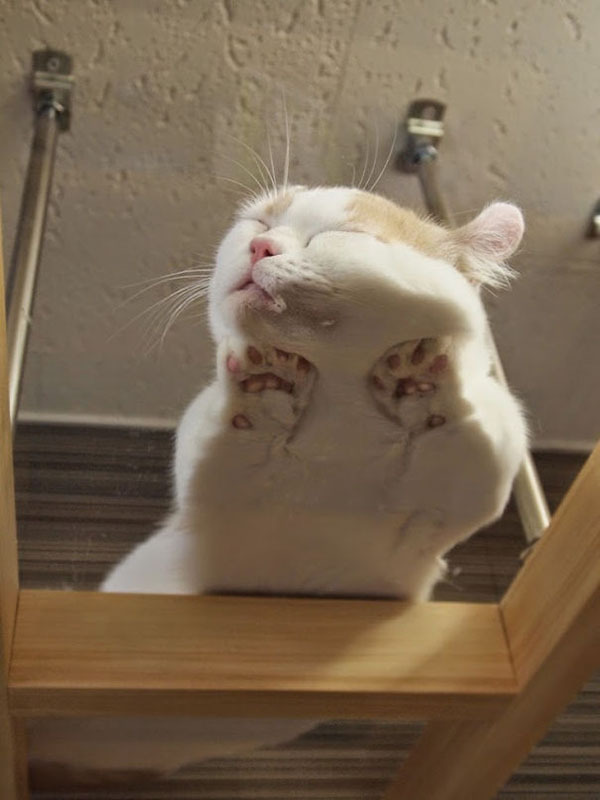 But have you tried looking at cats on a glass table from below? 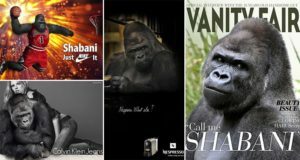 If you haven’t yet then you’re missing out. 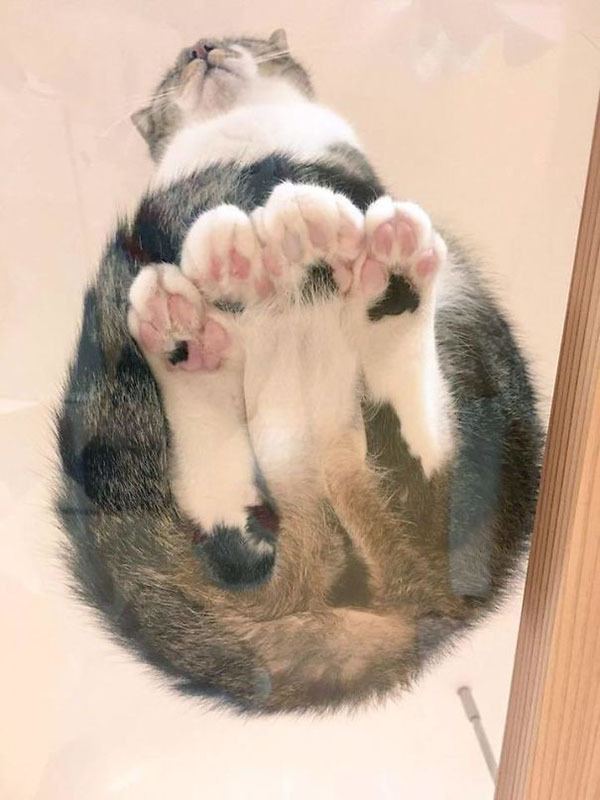 We assure you, that view will certainly crack you up. 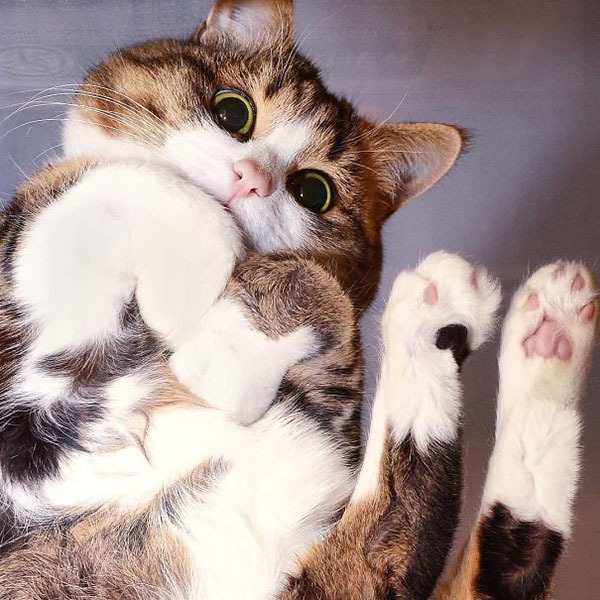 Our feline buddies usually make stances that are really hilarious. 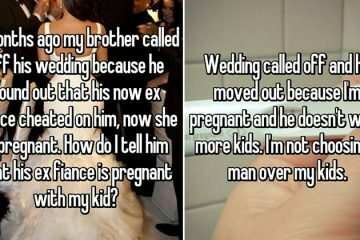 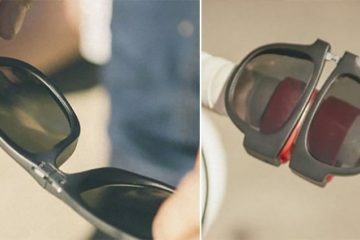 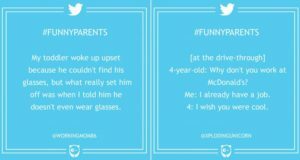 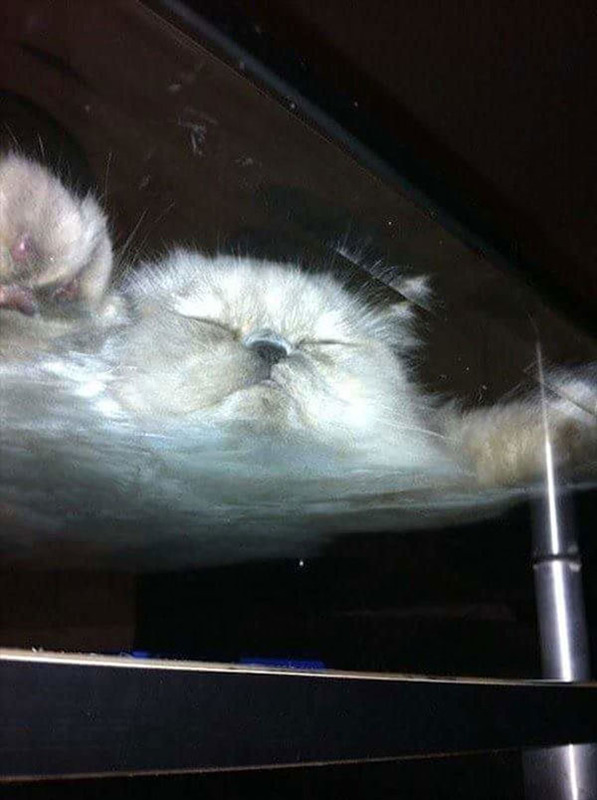 But viewing them from under a glass table is on a different level of hilarity. 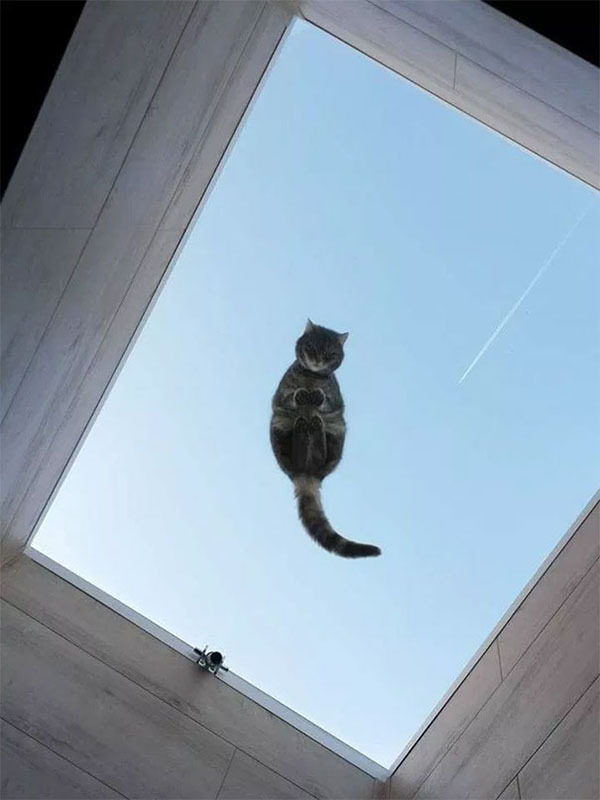 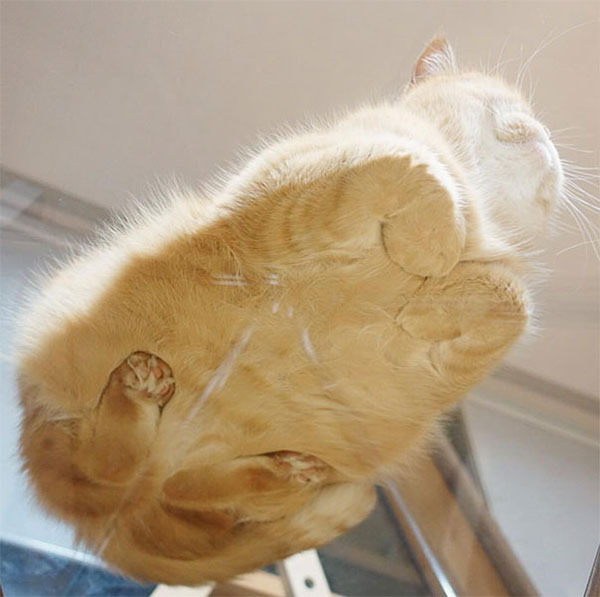 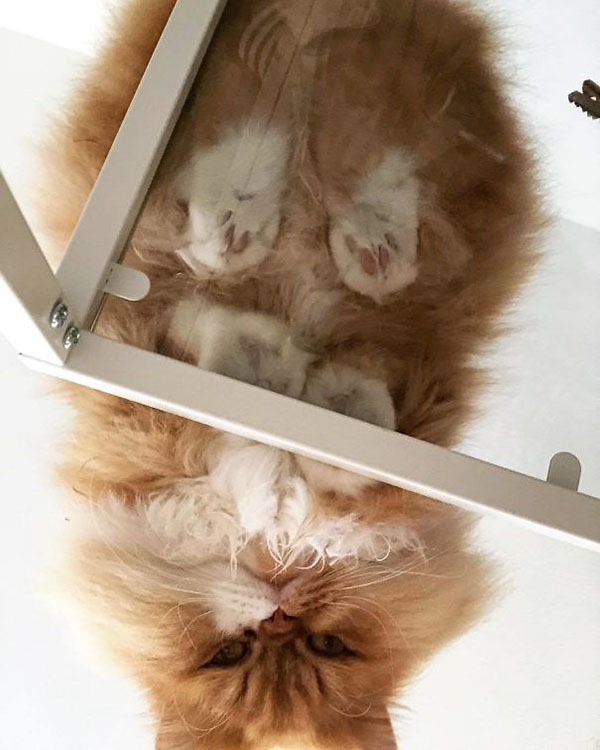 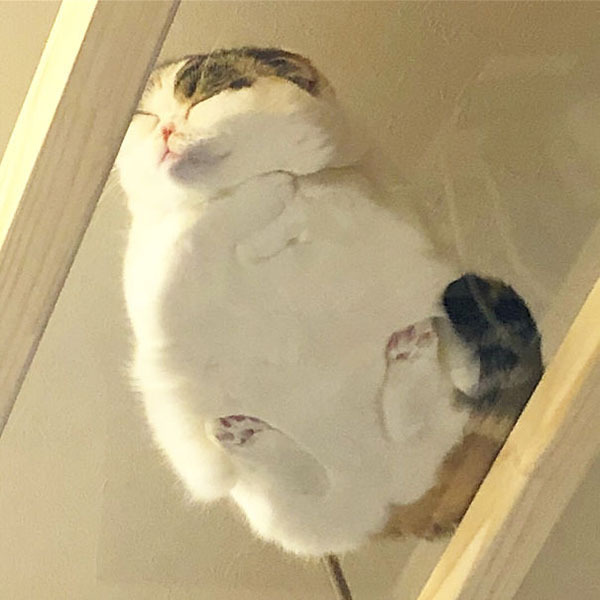 So, the next time you see your furball on a glass table, take your camera and capture that image from down below. 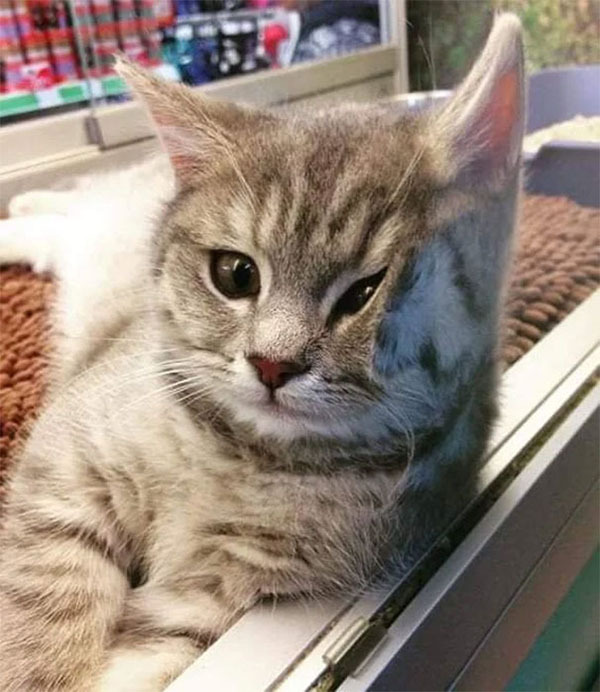 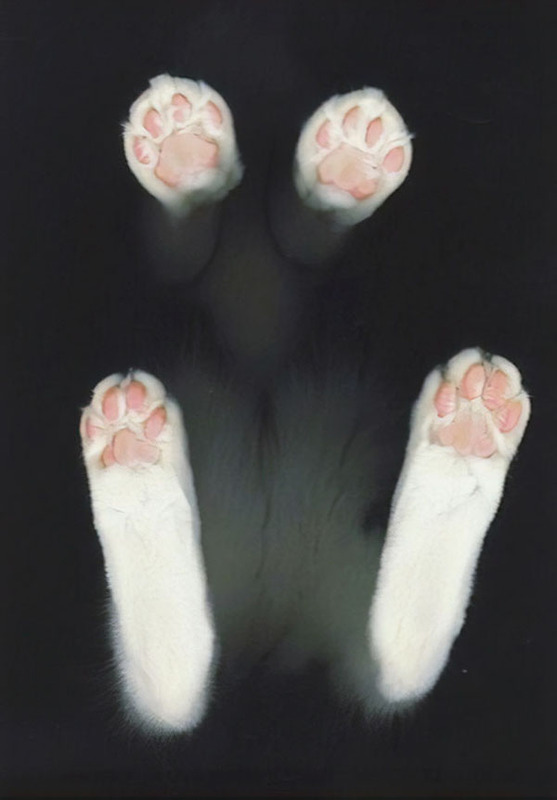 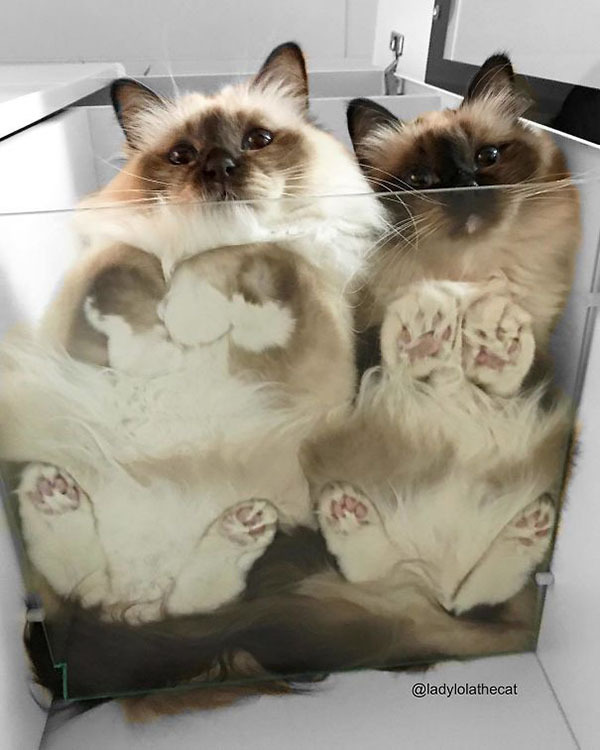 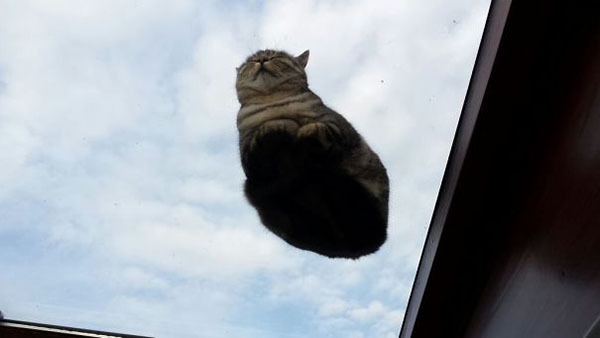 Take a look at our list of funny photos of cats taken from under a transparent surface. 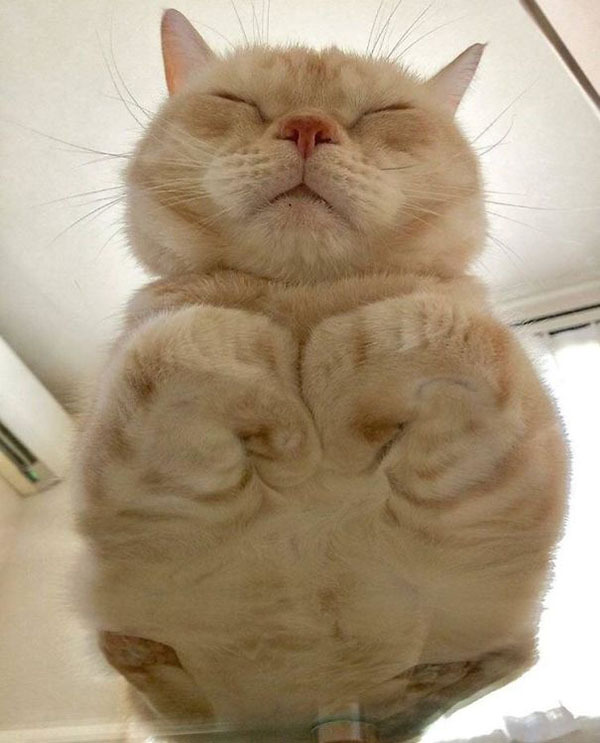 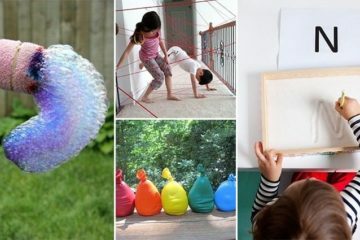 Some of them resemble a huge lump of cloud while others look like catloaves. 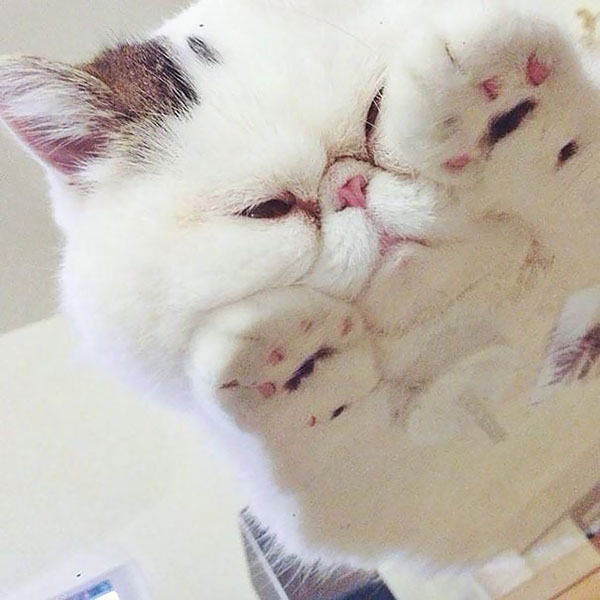 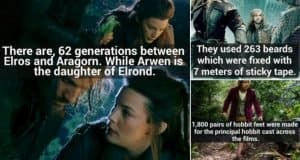 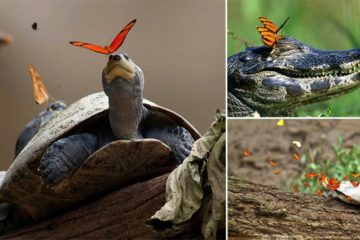 But no matter how they look like, they are all cute in their own ways. 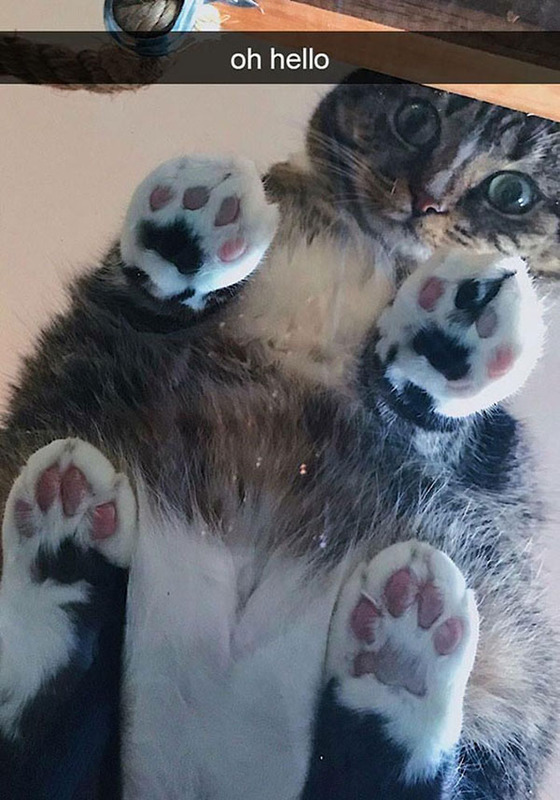 Check out these adorable cats from a different perspective. 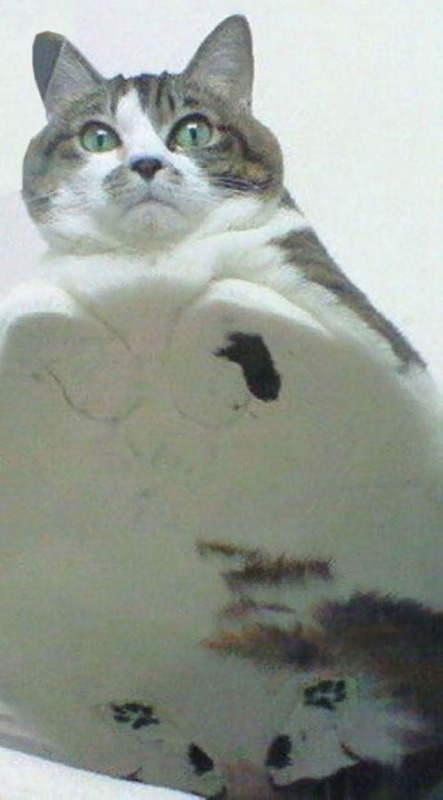 Every Step You Take Every Bag You Shake Every Fish You Bake I’ll Be Watching You! 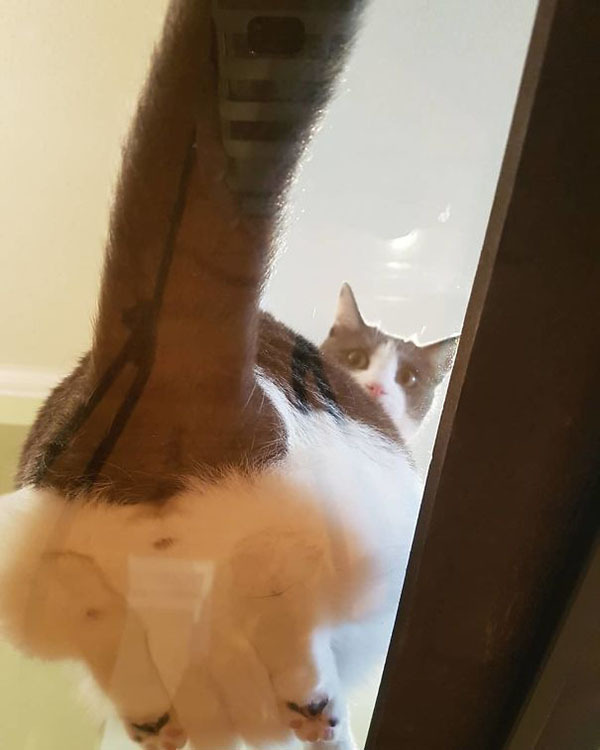 I Notice You Looking At Muh Belleh!!! 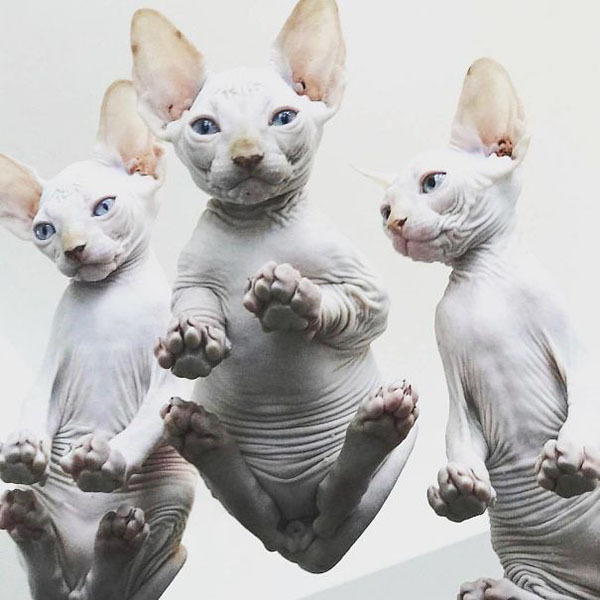 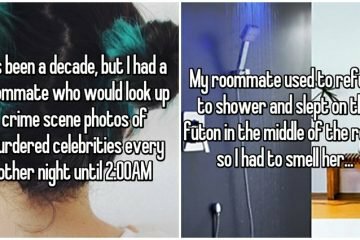 Is There Even Such A Thing As Too Many Wrinkles?